A woman running from her past. A man with a broken heart. A new future could give them a second chance at love. Faith Morgan’s lifelong dream comes true when she signs a book deal with a major romance publisher. For the first time in years, she feels the confidence she needs to cut ties with her nightmare of a boyfriend. But when he demands a piece of Faith's newfound success, she has no choice but to put distance between them. She figures about 11,000 miles ought to do the trick. Faith lands in New Zealand and swears off all men for good… until she meets the one who's destined to change her life. Local businessman Dean Jameson always saw himself as a father in the making. He's ecstatic when he becomes a dad, but his heart shatters when his twisted ex reveals he's not the child's father. Meeting the captivating Faith renews his hope in the future, though he's unsure if he can leave his double heartbreak in the past where it belongs. 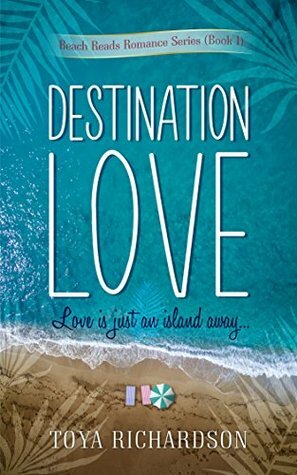 Destination Love is a stirring contemporary romance set in New Zealand. If you like exotic locales, steamy relationships, and happily ever afters, then you’ll love Toya Richardson’s inspiring novel. Buy Destination Love to experience the healing power of love today! Writing has been my passion since a very early age. Sadly, it wasn’t until the death of my mum, who was also my best friend, in 2009 that I started to take it seriously. My mum’s wish was to see me published, which didn’t occur until 2014. And now, each book written by me is dedicated to her. 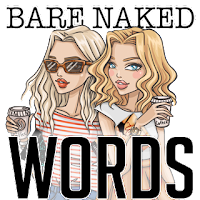 My main genre is romance, with books published in contemporary and paranormal romance. I also have the first of a trilogy published in YA Fantasy, there is an element of romance in this series, although the focus is predominantly the heroine’s quest. When not writing, or reading my main hobbies are; cinema, theatre, gardening, keeping fit, Formula One racing, darts and spending time with friends.